Welcome to the start of the 2019 school year. 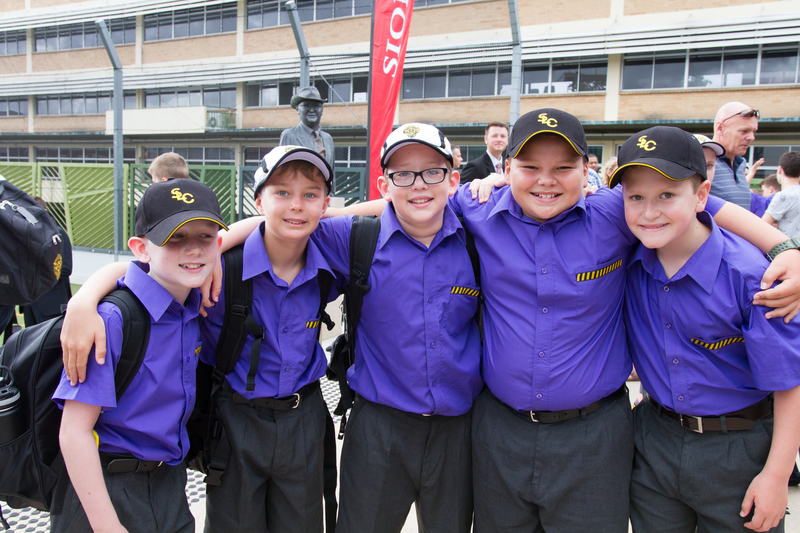 I particularly welcome those boys and families starting their Lauries Journey this year. I hope that the school holidays were an enjoyable and relaxing family time for you all. We also offer a particularly warm welcome to Bec Campbell, Nic Dacy, and Jock Scahill this year. Each of these teachers have joined the primary team over the holidays and are going to be wonderful assets to our community this year. In other staff news; Ms Katie Jordan has been appointed to the role of Head of Primary School Studies. This is a new position and a very important link in ensuring the boys and teachers are well supported in their teaching and learning. I thank Katie in advance for her leadership in this significant portfolio. I am also pleased share that Mrs Alicia Sheehan (5 Silver Home Class Teacher 2018) and David welcomed a beautiful baby boy, (Billy) into their lives over the break. Congratulations to them all and we look forward to Alicia rejoining the team in Term 4 after some special family time. The College theme for this year is “A New Era of Pastoral Care and Learning.” This theme is a celebration of major changes to our Pastoral Care and Teaching & Learning structures. The theme is closely aligned to the EREA touchstone of Inclusive Community This touchstone calls for all members of the community to welcome, embrace and support each other. To achieve this, we must accept the gifts and flaws in each individual and strive to be inclusive. We need to focus on developing boys who are outward looking and committed to community. This will be achieved by striving for personal excellence, while serving the community and helping others. 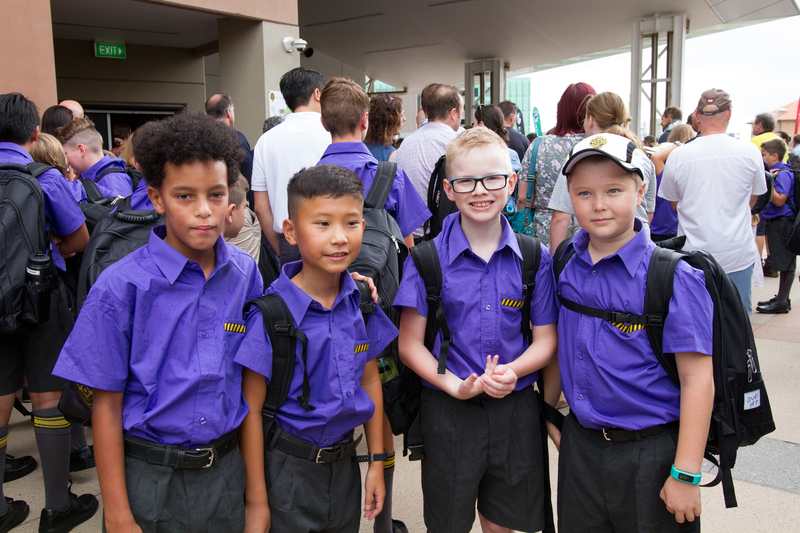 We look forward to students, teachers and parents all working together to support each other to make 2019 a great year. The boys have started the year with a lot of enthusiasm. 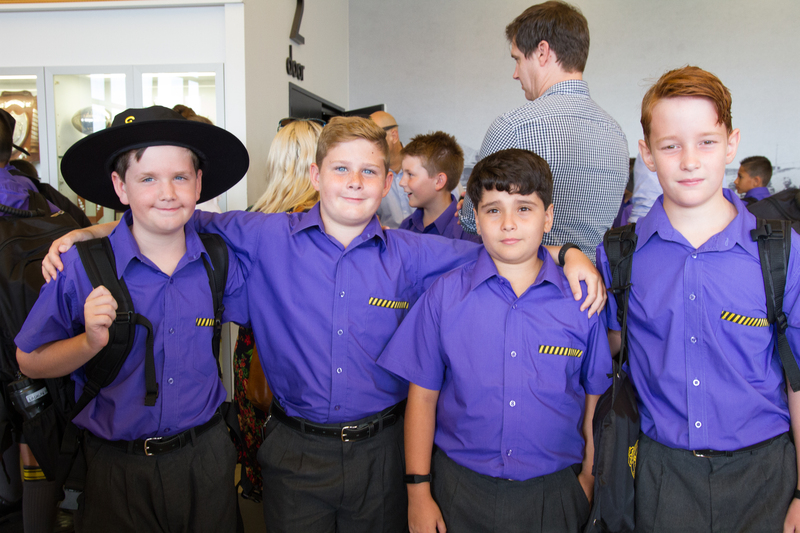 It has been very pleasing to see them return to school looking neat and tidy, reflecting their strong school pride. I thank you for your support in ensuring the boys look their best. I firmly believe a neat appearance has a positive impact on how they engage and learn at school. It also helps them build self-respect and personal pride. The teachers and support staff have been back at work for two weeks, busily planning Term 1. I thank them in advance for the professionalism, energy and care they will show each of the boys this year. To view the Primary staff contact list please click Primary Staff Contact List. I know that your son/s will already feel very welcome and important in each of the classrooms. I also particularly mention the following teachers, Danny O’Toole (Year 5) and Michael Sharkey (Year 6) who have the added responsibility of being Heads of Year. They are the second port of call, after your son’s HCT if you have an issue you would like to discuss pertaining to school related concerns or family matters that are impacting your son. They are responsible for the daily curriculum and pastoral leadership of their respective year level. I am sure you will find them very approachable and professional should you require their assistance this year. All teachers can be contacted on (Primary Office-3010 1142) or via their email addresses. 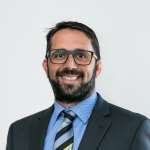 If you would like to discuss any school or family issues directly with me, I can also be contacted through the Primary Office. All parents are asked to please ensure contact information, including work telephone numbers and mobile phone numbers are current. It is a very stressful time for the boys when we only have access to old numbers and a parent needs to be contacted. Please ensure your son has alternative numbers listed in his mobile phone, wallet or student diary should we need to call someone during the day. 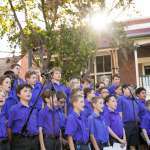 Many of the Term 1 co-curricular activities are already well underway. I encourage all of the boys to engage in this aspect of school life this year. 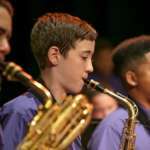 Boys involved in the music program should know when their lessons are scheduled. Each week the Sports Newsletter will be linked to the College Newsletter. information will also be emailed to registered families or available to all families via the new College APP. 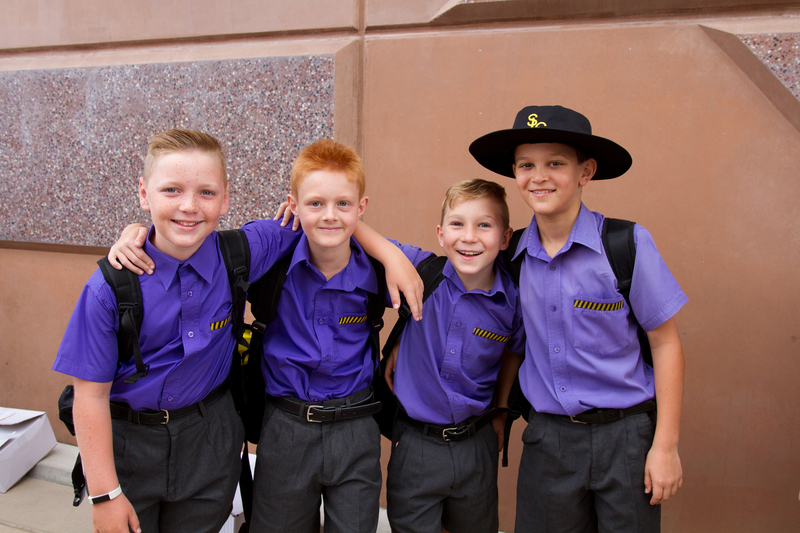 Please note that for Semester One, all boys should wear their PE uniform to school every Tuesday. Tuesdays will be the day that many activities, including sport, will be conducted. 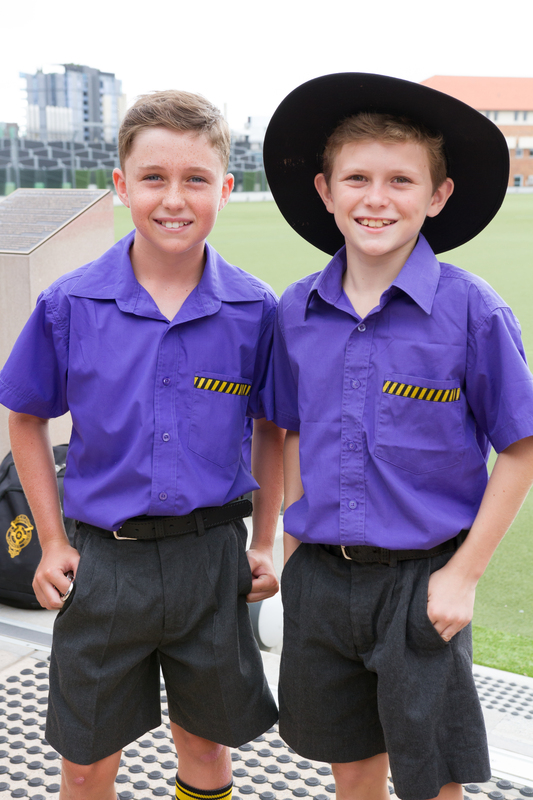 Please note that boys need to wear their day uniform every other day, even if they have PE on their class timetable. I will explain this in more detail at the Parent Information Night, but from next Tuesday (February 5) please send your son in PE uniform regardless of class. The start of the school year can be daunting. 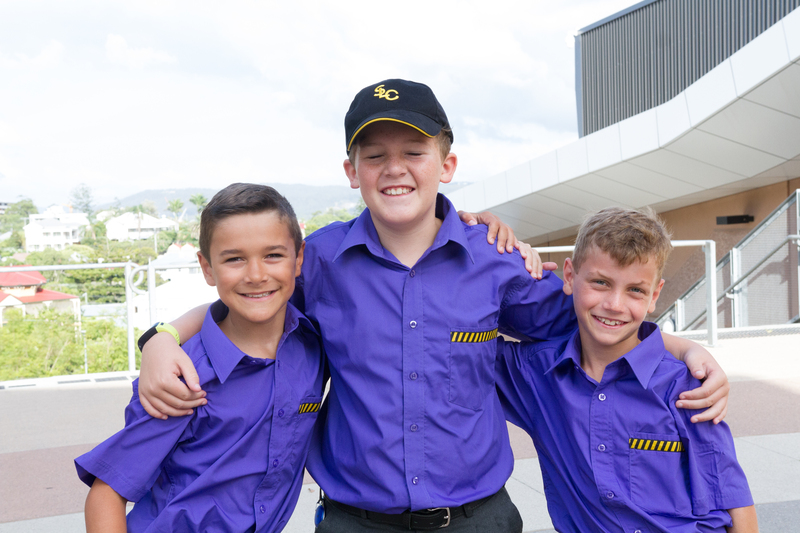 Organisational issues with details such as pencil case equipment, transport, music lessons and co-curricular activities will take time to sort out. I encourage all parents not to stress about such things; staff will be very understanding and helpful. 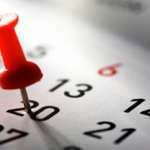 In the first few weeks, you will receive lots of information to keep you informed of upcoming events. This Primary Newsletter will be a fortnightly publication and will be available on the College APP every second Friday. 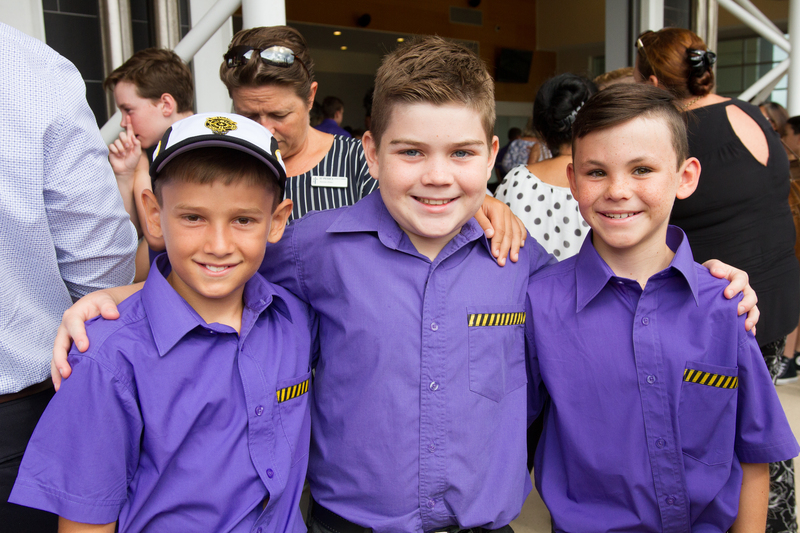 The major information session for Primary parents will be the Parent Information Night on Monday 11th February. On the evening you will be given a general overview of the school year and a thorough presentation for each year level, including homework and routines as well as meeting the teaching teams in each year level. The night will commence in ERPAC at 6:00pm, followed by the year level presentations delivered by the Heads of Year from 6:45pm – 7:30pm. The evening is a parents only session and the boys should not attend. 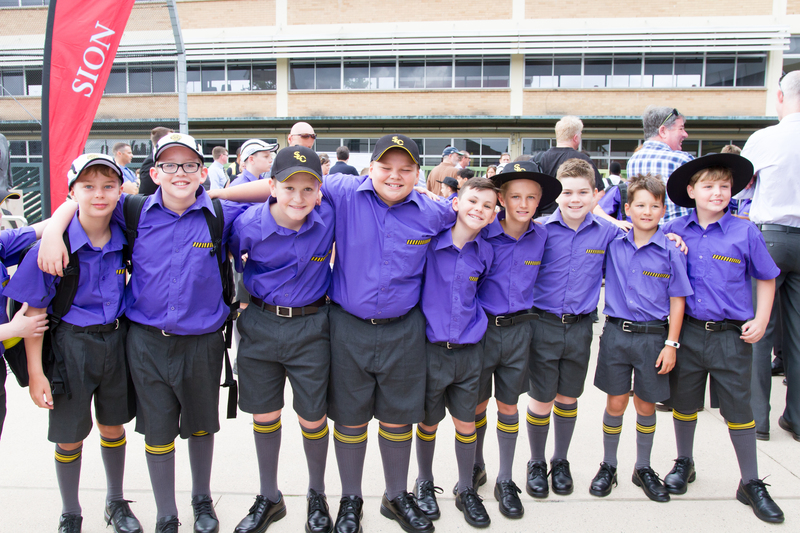 It is important that each family is represented if possible to assist the boys in having a smooth start to the year. 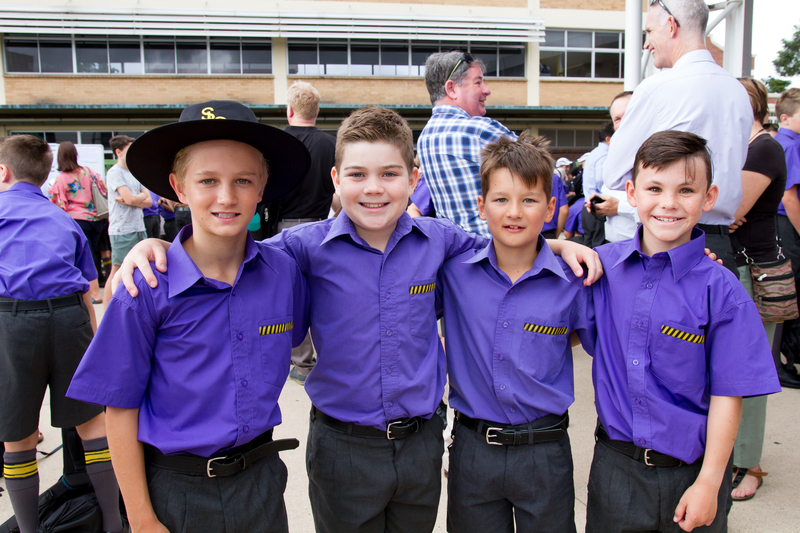 For parents new to our school, we have many wonderful community events throughout the year to celebrate special milestones such as Year Level Liturgies, Mothers Day, Fathers Day etc. Please look for these in the calendar and attend if possible. We love having big celebrations for these occasions. Some of the upcoming events for parents to attend are listed in the “Upcoming Event Section” of this Primary Newsletter each fortnight. 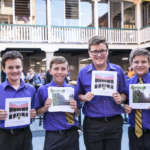 I look forward to continuing the strong sense of community and partnership between school and home this year as we work together to provide the boys with the best possible learning experiences and pastoral support. In this edition of the Primary Newsletter you can also read about information from Music and Sports. REMINDER: We also encourage parents to download the new College APP for all up to date information. Welcome again to 2019 and best wishes for a continued positive start to the year. Reminder: Expressions of interest are now being taken. 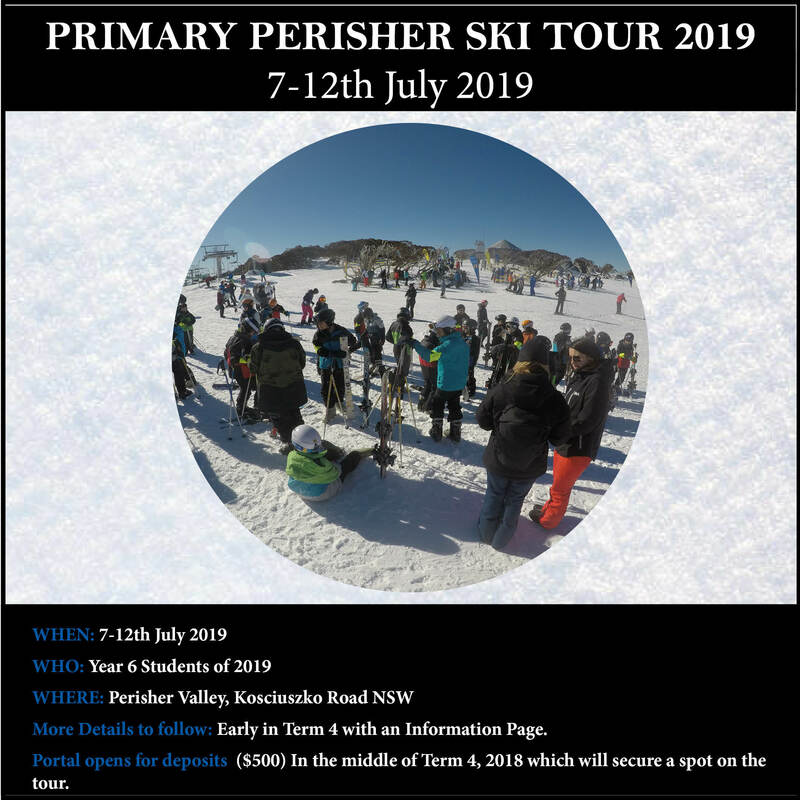 $500 deposits are required to secure your son’s spot in the 2019 tour to Perisher Valley. If any extra information is required, please email skitour@slc.qld.edu.au directly. Currently there are only a few spots left. For all sport schedules please refer to the Sports Newsletter. Scholastic Bookclub is distributed to students on a regular basis, usually twice a term. Issue 1 orders are due in by Sunday February 17, 2018. Parents are reminded that books must be ordered online through the Scholastic LOOP order system. Loop order instructions are available on the back of the scholastic catalogue. NO CASH OR CHEQUES can be accepted at school.